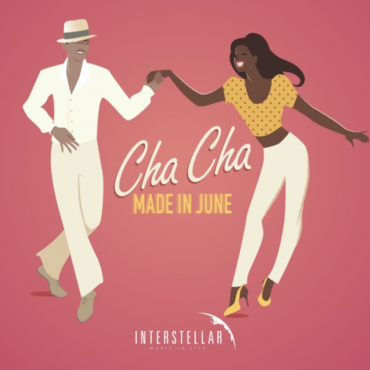 A nice little dancefloor fun for you to pick up. 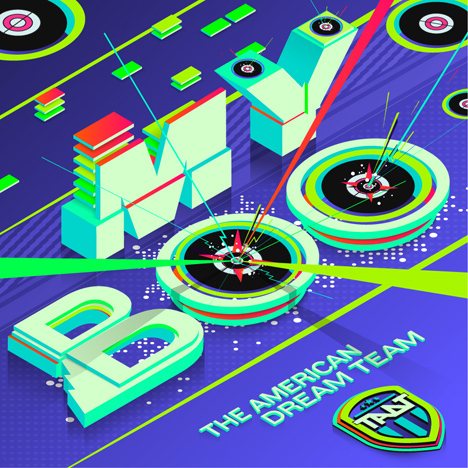 The American Dream Team released this track which covers INOJ’s “I Want to Be Your Lady”. It was released on September 29th on iTunes and Beatport. Easy dancefloor fun that will hit with the masses and make them move. The American Dream Team have been crafting the type of electronic music that bridges the gap between The Black Eyed Peas, MSTRKRFT, and Justice. 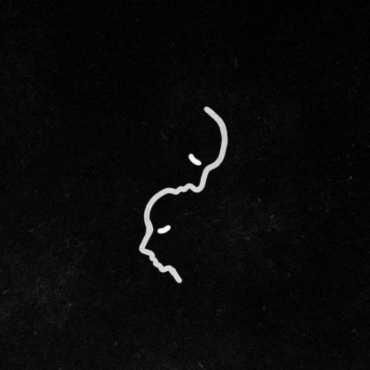 This one will definitely help DJs looking to make people move to Electro who don’t know who those last two artists are.